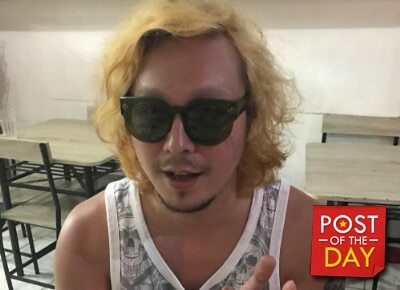 After Baron Geisler’s outdoor adventure, he decided to continue his spontaneity by dying his hair blonde. He showed off his new look on Instagram. His followers soon compared him to Joker, the antagonist in the movie The Dark Knight which was played by the late Heath Ledger.